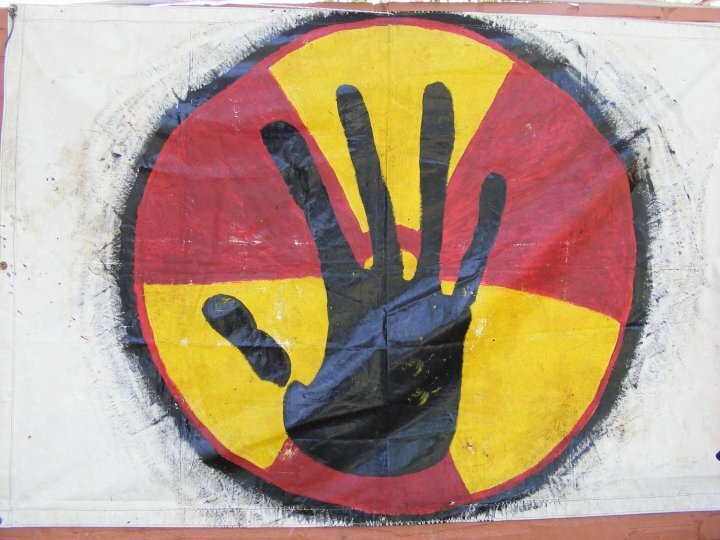 So what’s next for the people of Muckaty? After being postponed, the legal battle against the Commonwealth Government and Northern Land Council is expected to commence in the Federal Court in June 2014. The legal team will include prominent human rights lawyers Julian Burnside and George Newhouse, who will challenge the nomination of the indigenous land for the nuclear dump site.